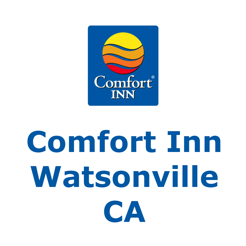 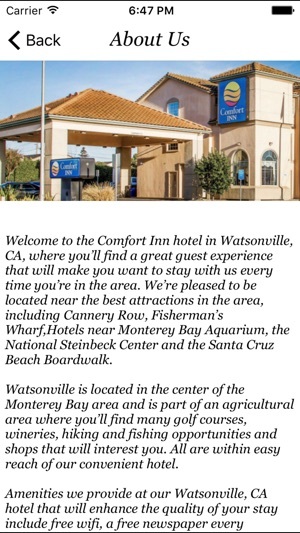 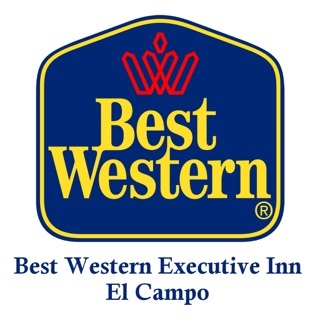 The Comfort Inn Watsonville hotel in Watsonville, CA is waiting for you! 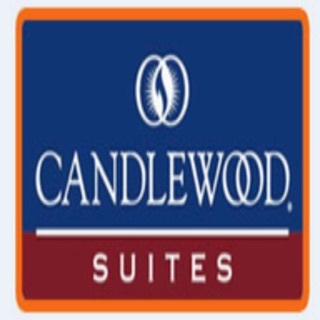 Book this hotel with greater ease and quicker than ever before. 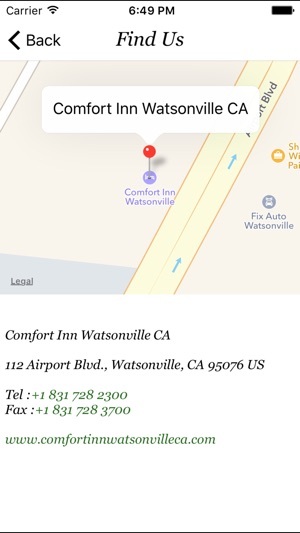 And do everything right from you phone! 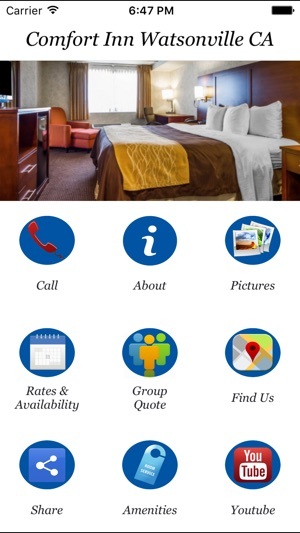 With this single property app brought to you by BingoTravel Apps you can examine hotel features, view hotel amenities and look at hotel photos -- whenever you want. 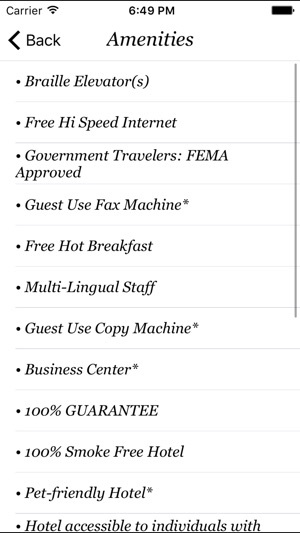 And for booking, there’s no easier way to get the best rate. 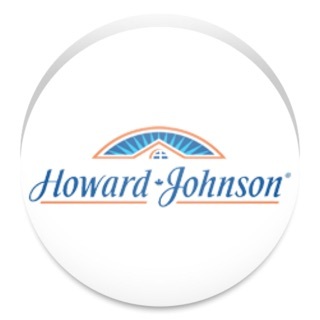 Even better, the app is always here for you and means you never have to wait on hold again. 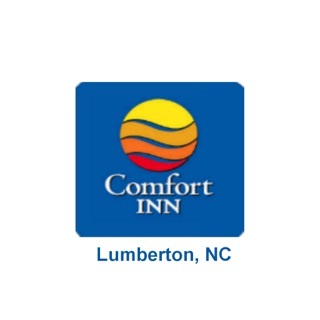 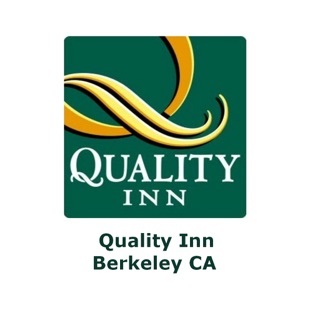 Download the app for this hotel and see how easy hotel booking can be.